The right wedding venue fits the saying “a match made in heaven” (much like you and your fiancé) to a tee. 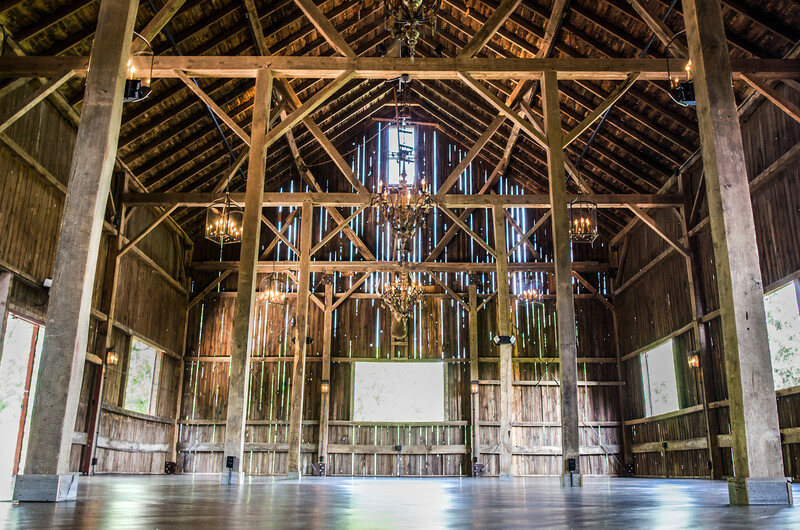 There’s a lot riding on your wedding venue choice, because the perfect wedding venue sets the stage for every other wedding planning decision—and there are quite a few wedding venue options to choose from. 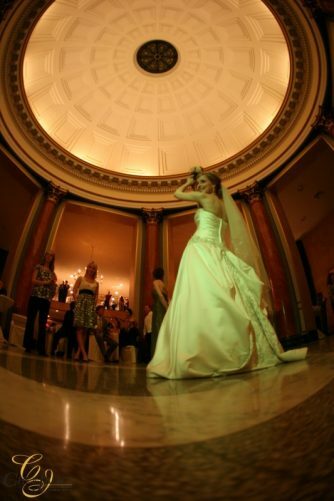 We’ve assisted quite a few couples (or a few thousand or so…) in their search for the perfect wedding venue, whether at the The Farm at Dover for a rustic themed wedding, the sophistication of Cuvee in Milwaukee, or our exclusive historic venue, The Rotunda in Waukesha. We put together a wedding venue checklist to help you as you choose the right wedding venue for your wedding day. Special requests (i.e. wedding officiant, drinks, meal, etc.). If your parents or other family members have expressed interest in helping with expenses on your big day, talk to them now and find out the amount they are offering, or what specific costs they want to cover. 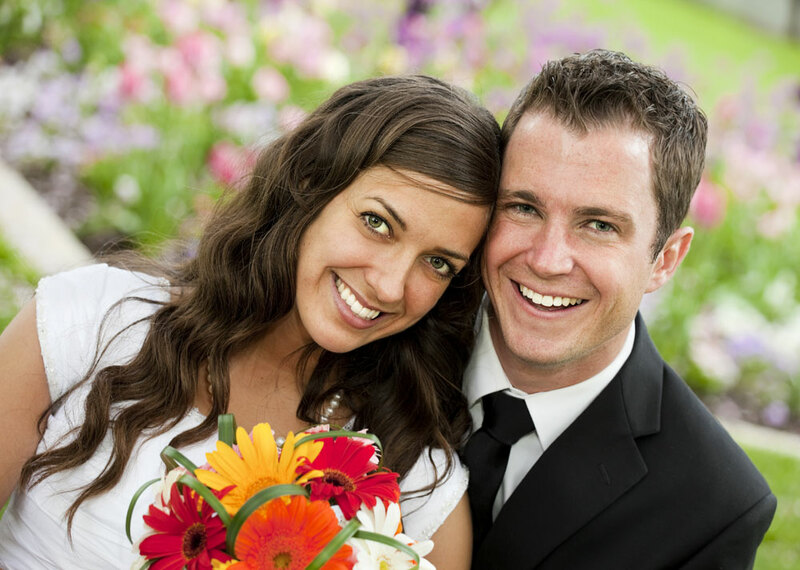 Set your budget higher than you expect—incidental costs often come up as you plan your wedding. Once you and your fiancé have discussed your vision for the perfect day, you can start using the complete wedding venue checklist to sort through your options and check off your wedding venue criteria as you make calls and visits. If you have any questions about choosing the right wedding venue, don’t hesitate to contact us via our contact form. Tip: you don’t have to know the exact wedding date, but have at least an idea about the time of year or month and year you get married and approximate guest count when you contact the wedding venue. 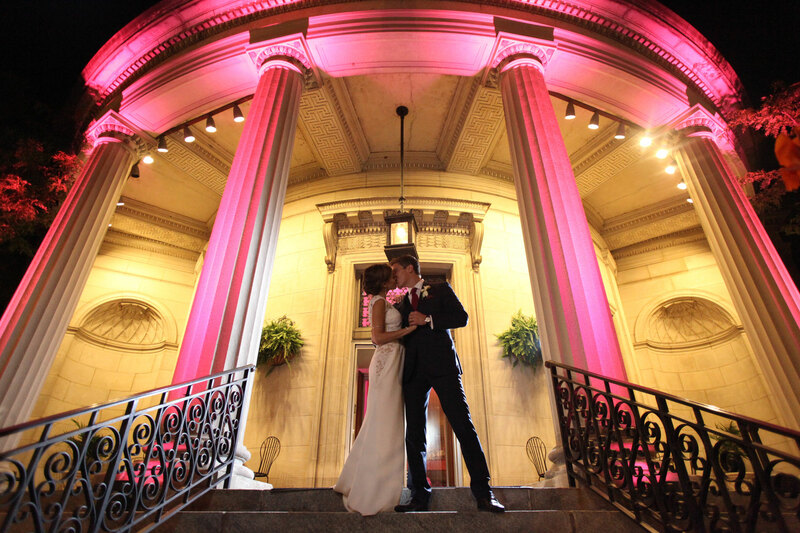 You can ask a venue for open dates and set your wedding date accordingly when you find your dream wedding venue. Tip: ask for a complete list of all the venue’s fees (i.e. 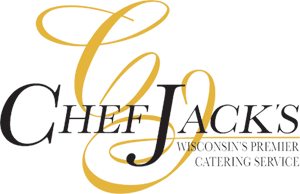 overtime fees, surcharges, etc.) 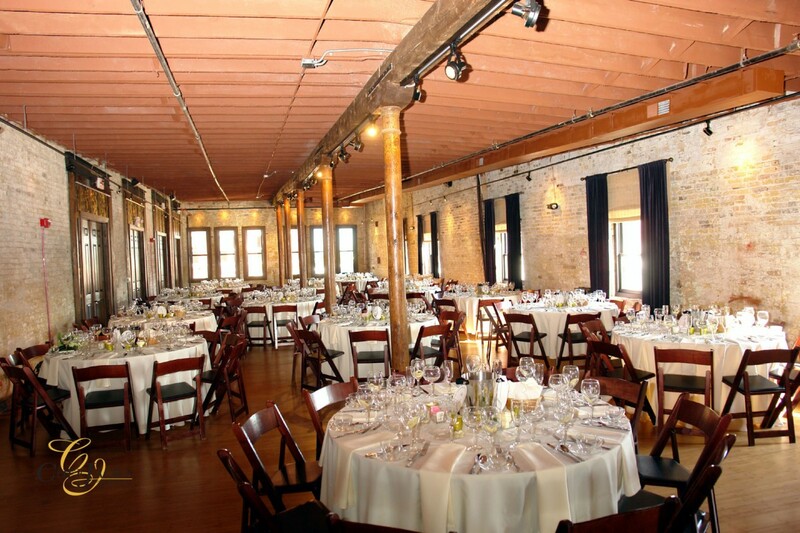 to ensure that you have an accurate quote—and no surprises after booking your wedding reception. 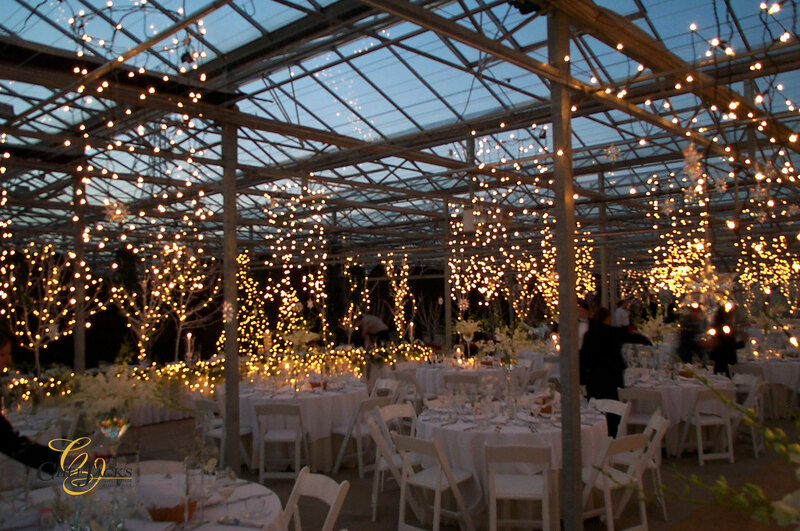 Tip: ask if a wedding venue coordinator/planner is included in the rental and what services are included (i.e. manage timelines, set place cards, favors, etc.). Choosing a venue with an on-site coordinator or experienced caterer can greatly reduce the workload and difficulty of wedding planning. Tip: ask for a full tour of the venue, including the area where you can get ready, ceremony site, and reception area to make sure you get a full picture of your venue. 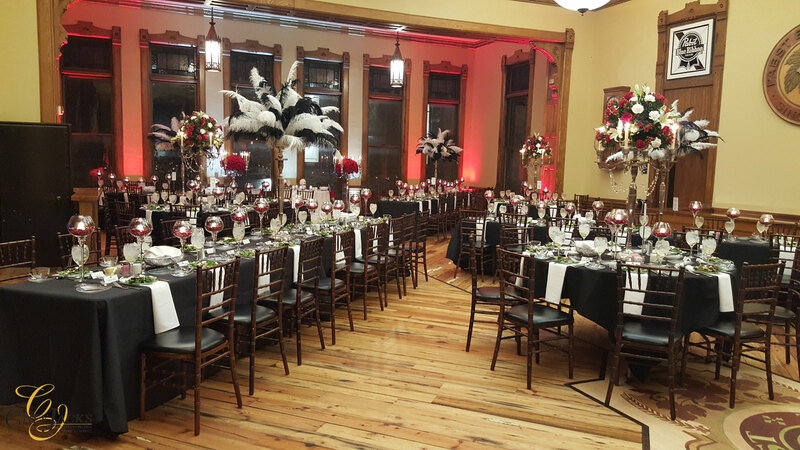 After reserving your venue, you can now decided on your once in a lifetime meal. 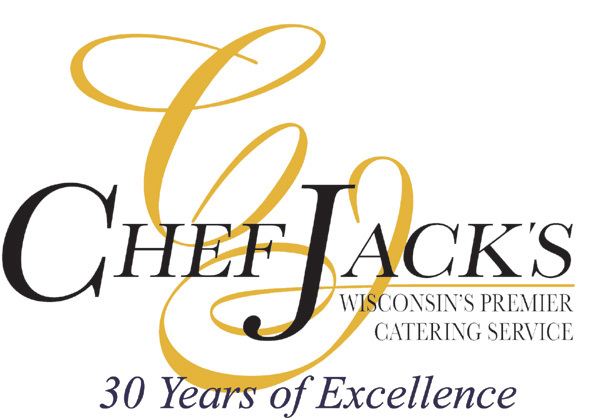 Choosing a proven, high-end dinner caterer who specializes in the art of hospitality will provide the backdrop to a memorable evening.